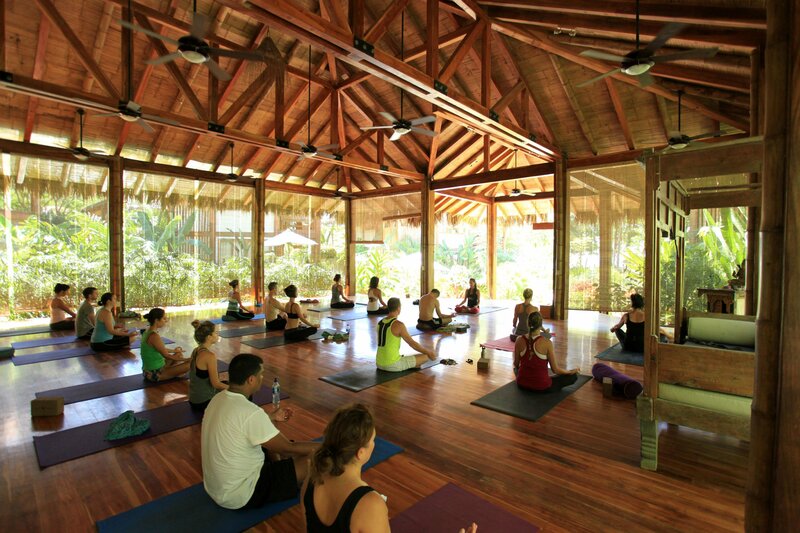 WE OFFER YOGA LESSONS EVERY DAY ON THE MOST BEAUTIFUL AND PEACEFUL PLACES JUST NEXT TO THE SCHOOL! 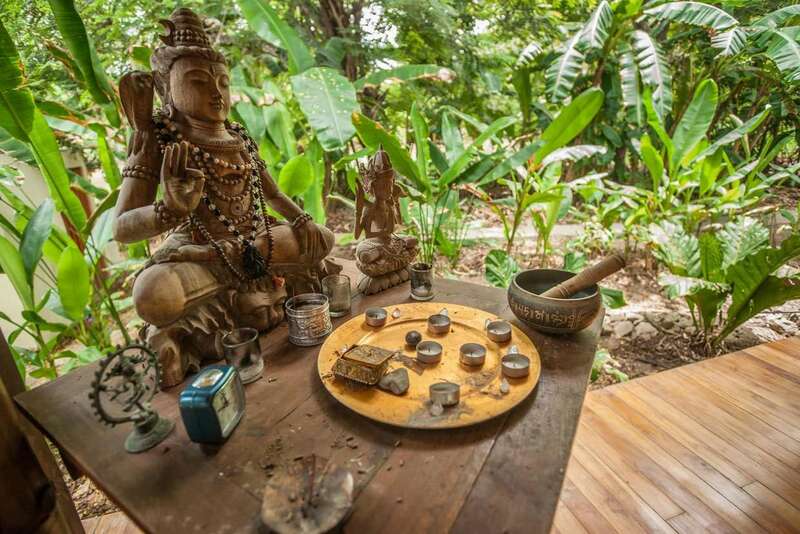 HERE YOU WILL PRACTICE YOGA AS YOU NEVER DID BEFORE! 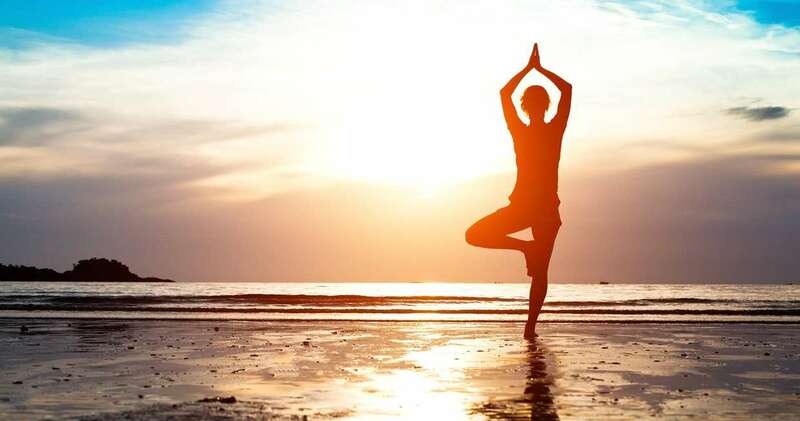 The yoga class we offer will challenge you physically but mostly mentally because there are an opportunity to increase self-awareness, knowledge and joy ! As commited students of yoga, over the years of practicing we began to notice, with curiosity and awe, subtle yet profound awakenings in our daily lives. These shifts occurred on so many different levels, appearing spontaneously and increasing our connection to life and spirit, that we began to feel happier. The Bowspring is a dynamically balanced posture and ideal spinal shape for all of your daily life’s activities. Consider enhancing your capacity in ordinary tasks like walking, sitting, housework and even more specialized activities like yoga, jogging or any athletics. The goal of the Bowspring alignment is to achieve tensile strength and rooted lightness in any movement while using he least amount of physical energy. The Bowspring offers a new view on body alignment that keeps you living more healthfully at any age and cultivates graceful lightness and whole body strength. Restorative Yoga is particularly effective for those who feel weak, fatigued, or beat up from surfing! This is a gentle practice and is accessible for everyone. A great way to relax after an action packed day in Costa Rica!